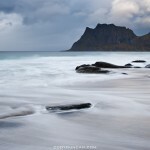 I’m finally making my way to Lofoten today. 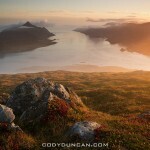 I fly from London, a long layover in Oslo, and finally arrive in Bodø in the evening. I’ll then catch the 0200 ferry which will put me in Moskenes around 0600 Tuesday morning. At least I should be able to get a few hours sleep on the ferry, which is more comfortable the the waiting room of ferry terminal building. The weather has been nice the last days, but it’s not looking too good for when I arrive. 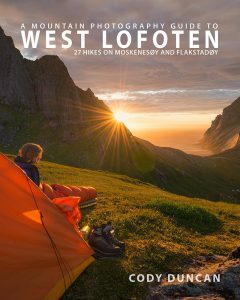 But if by chance things look okay I’ll probably either hike up to Munkebu hut or take the ferry Vindstad and hike to Bunes beach. If the weather is not doing so well, I’ll probably just hitchhike to Stamsund and rent a car from there to travel around the next weeks. This trip is pretty short, only 2 weeks. 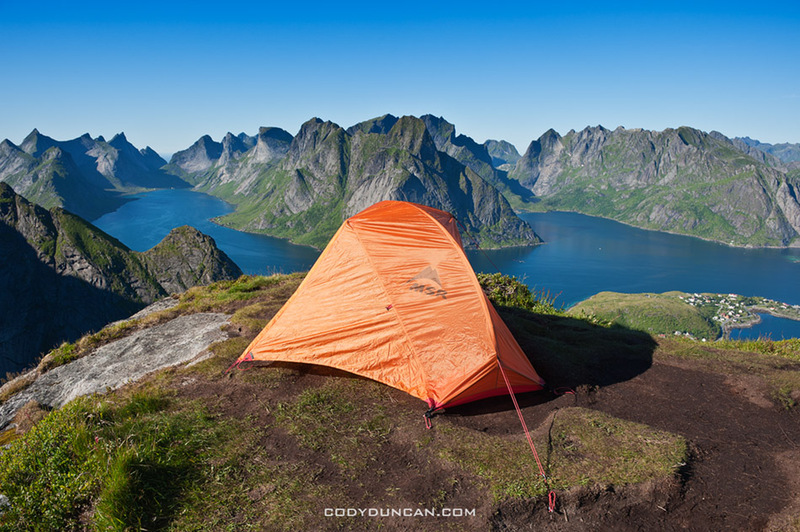 But I’ll be back again in late September for another 2 weeks after spending some time hiking in northern Sweden. I have a pretty big of info to gather to add new content to the sight here. Hopefully the weather cooperates and lets these couple trips be somewhat productive. 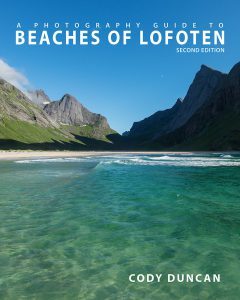 Lofoten Islands Travel Plans Updates coming soon!